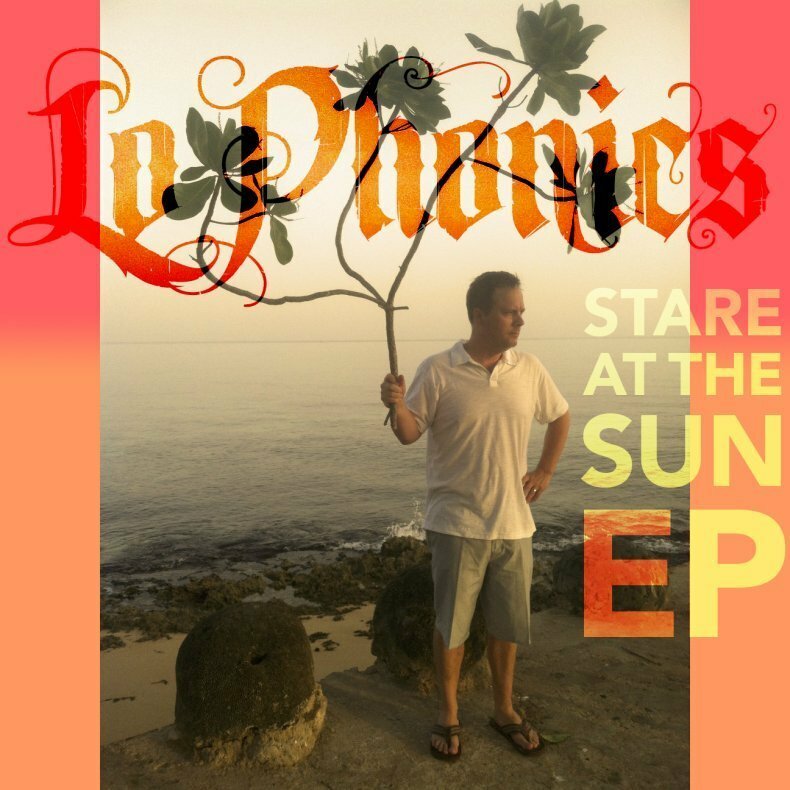 Lo Phonics is my songwriting project where I write, perform and record songs for fun in my art studio, the Hiatus. Listen and download them for free. Enjoy!